Evaluating local marketing spend and engagement for a Brand’s partner network shouldn’t be complicated — especially when it’s crucial to Distributed Marketing strategy. Yet many Brand marketing teams struggle to gather disparate data across incompatible systems and complex partner networks. SproutLoud, a leading Through-Channel Marketing Automation platform, has launched Customized Analytics Dashboards as an integral part of its comprehensive TCMA platform, making it simple for Brands to get relevant data on partner engagement and spend on their distributed marketing efforts. Customized Analytics Dashboards, a new feature of SproutLoud’s analytics solution, give Brands the flexibility they need to quickly determine which partners are participating in Co-Op Advertising campaigns and where they’re spending those dollars in the local markets. This gives Brands the advantage of making data-driven decisions in real time. SproutLoud’s analytics solution simplifies the entire process of gathering data, so Brand marketers don’t need to be data scientists. 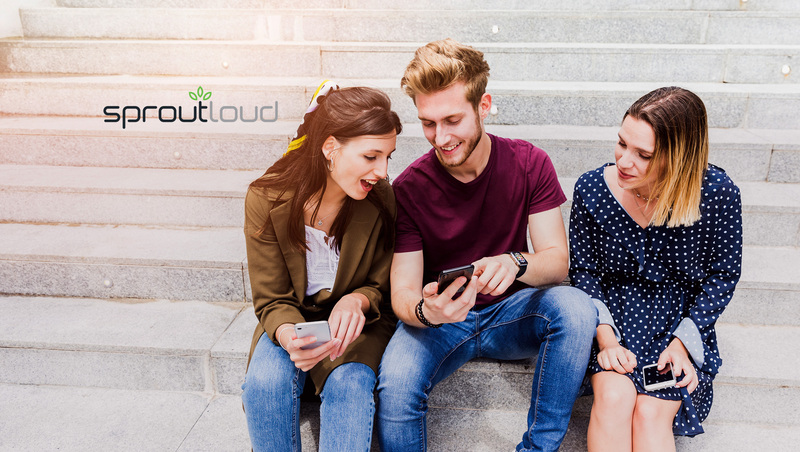 SproutLoud Analytics features embedded guides within the platform, including videos and data dictionaries, that walk you through the meaning of each piece of data and what you can do with it. This means Brand marketers can quickly and efficiently pinpoint the information they need and share relevant results with regional managers and key decision makers. With Customized Analytics Dashboards, it’s easy to compare spend on multiple campaigns and tactics across your entire partner network or across a specific tier, region or class of partners.